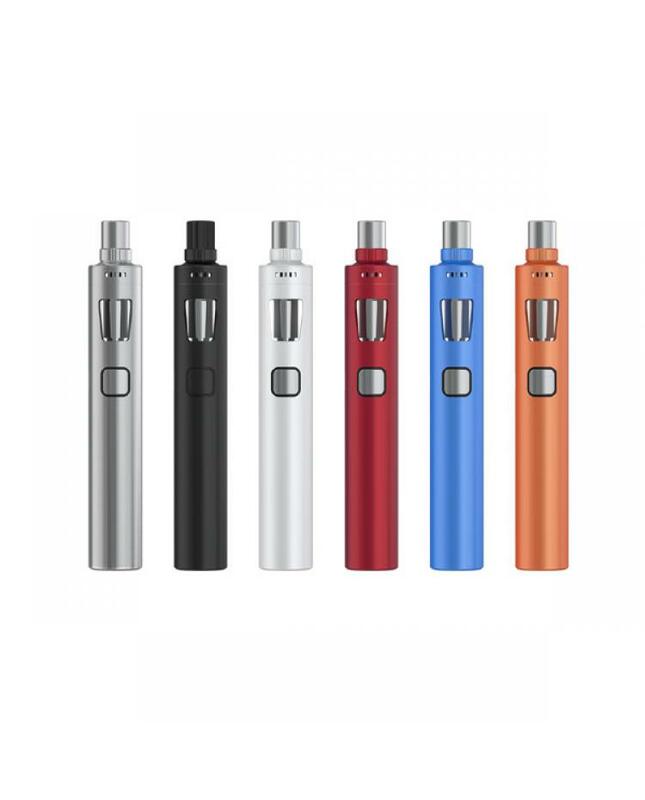 ego AIO pro is another joyetech all in one vape kit, the new joyetech vape attaches the best anti-leaking structure, can hold 4ml e juice, built-in 2300mah battery, with six different colors avaliable. simply filling e juice by removing the top cap and injecting into the side holes.with improved airflow control system and brings large air inlet. the joye tech ecig kit comes with two different coils, BF SS316 0.5ohm DL coil, and BF SS316 0.6ohm MTL coil, vapers can use them for DL or MTL vape. the joye tech mod with a micro USB port can connect it to computer or wall adapter to charge it. the color of e juice chamber can changeable. in power off condition, long press fire button to turn off the indicate LED light or switch the color you want from red, yellow, green, blue, indigo, white or purple. this new joye vape pen simple and convenient in use, but fashionable in the look of several mixed colors.